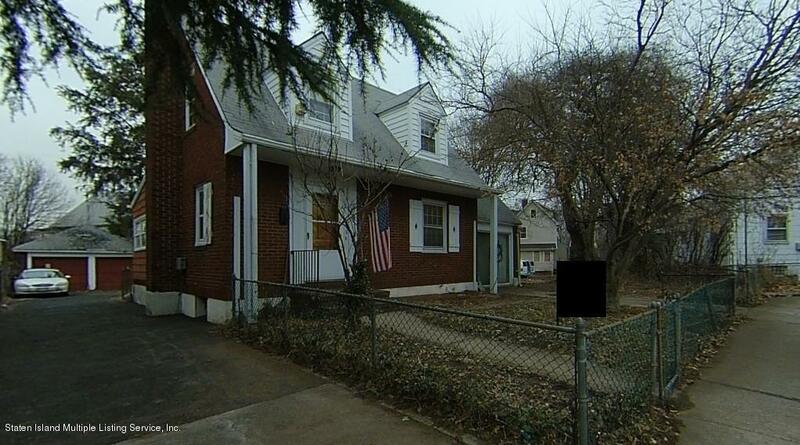 This all brick Cape is structurally sound and is on a very large property with a 2 car detached garage. Needs some updates. Good starter home. Close to all transportation and shopping.